Utilising advanced engineering techniques, a replacement glass conservatory roof is ideal for those after a well-lit conservatory space. 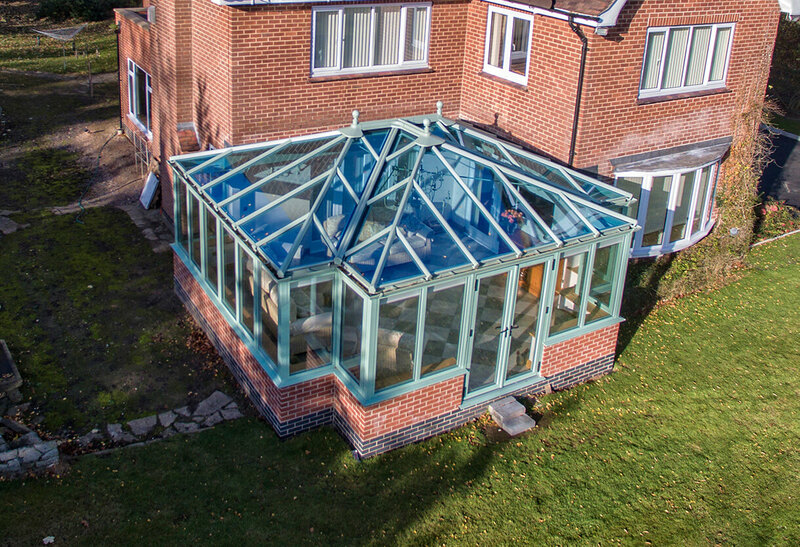 With a seriously enhanced performance over older and competing glass roofs, they will reinvent how you use your conservatory. Available in almost any colour, style and size, glass conservatory roofs from Double Glazing Essex Ltd can easily complement the existing features on your home. 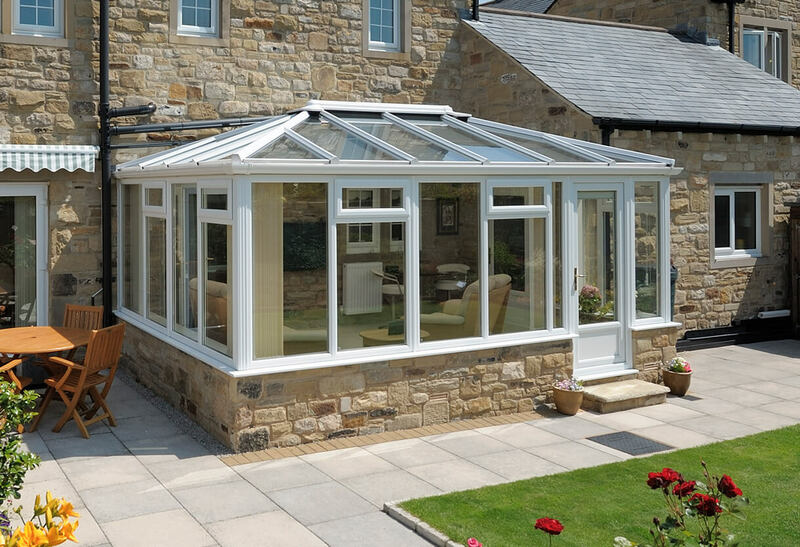 Fitted with chambered top caps, which reduce heat loss and increase structural strength, our glass conservatory roofs will keep your conservatory well-insulated. 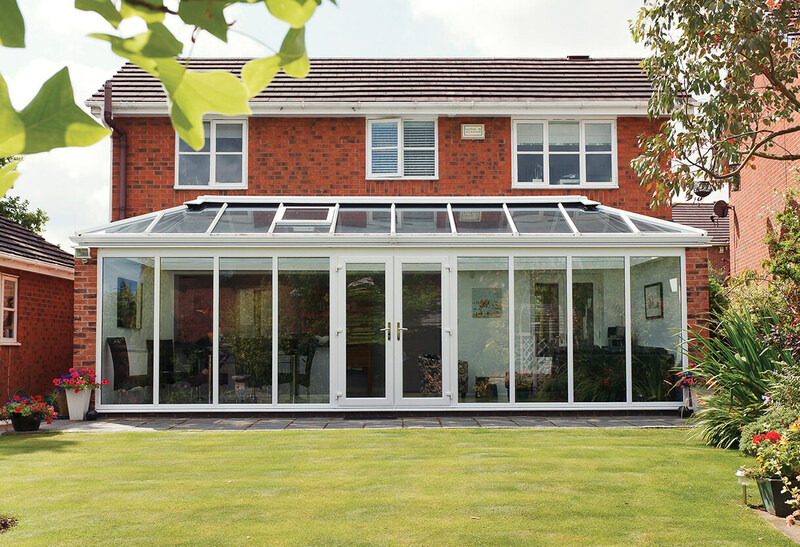 When combined with our high-performance, energy efficient glazing, a comfortable conservatory environment is assured, as is the potential to save on your energy costs. As a result of their strong thermal performance, the risk of condensation building up is substantially decreased too. 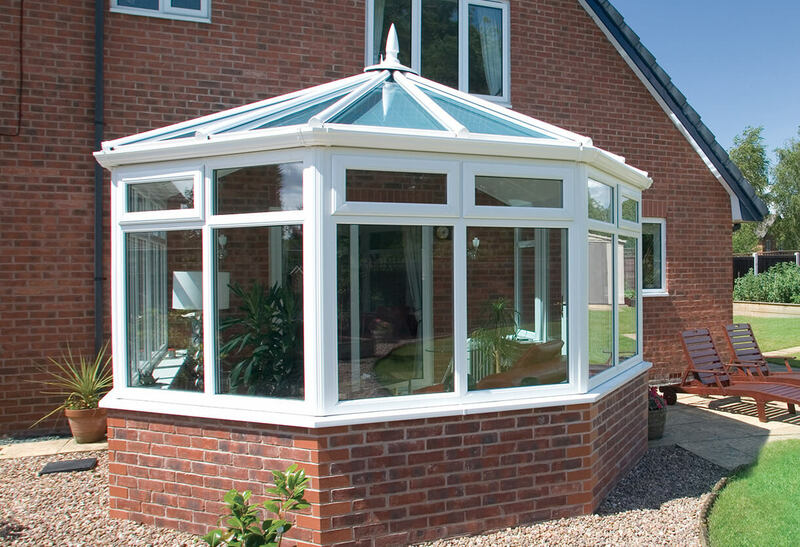 Due to their location, conservatories are subjected to the best and worst of the UK as the years go by. Therefore, it’s imperative they’re able to withstand the weather has to throw at them. 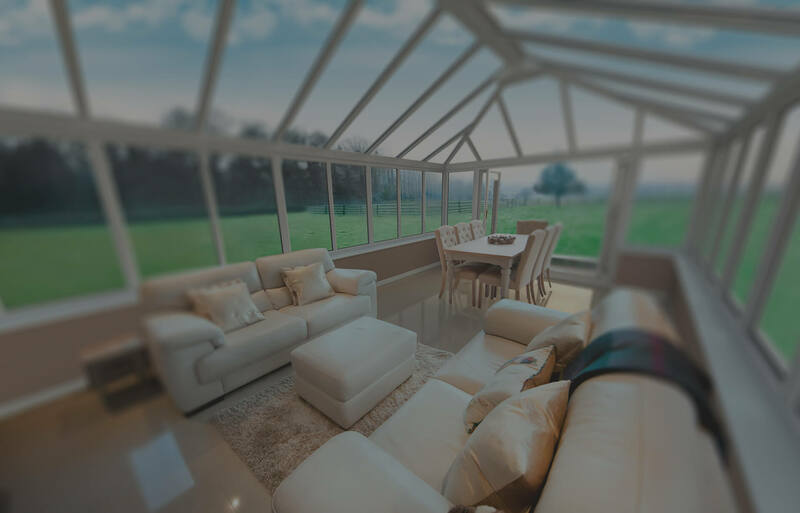 Our glass conservatory roofs have been subjected to a variety of adverse weather conditions, including winds of up to 130mph. Supplied with incredibly robust gaskets and glazing stops, they’ll continue to perform after years of continuous weather exposure. The beauty of glass conservatory roofs over other conservatory roofing options is the amount of light they allow in. No other roofing option can compare in this aspect. Featuring crystal-clear glass, which is easy to maintain, when the sun is out enjoying lashings of sunlight, and when it’s not, take in uninhibited external views of the sky. We offer our best price the first time, every time. Most of our customers would recommend us. Family-run team with 15 years experience. Quickly installed onto any flat roof. Polycarbonate and old glass roofs are notorious for their inability to maintain a comfortable temperature right the year round. Well, with one of our glass conservatory roofs, you can benefit from a pleasant conservatory environment no matter the time of year. Able to be fitted to existing conservatory structures, you can increase the possibilities for how you use your conservatory considerably. 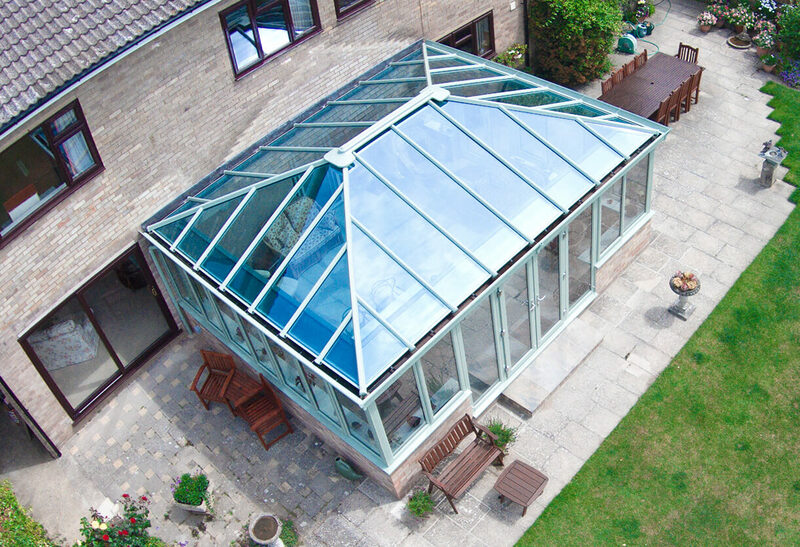 Our glass conservatory roofs are loaded with features that allow them to be installed quickly and efficiently. This includes click-fit speed locks and top caps. Plus, they require no drilling or cutting on site, meaning less mess is created, allowing us to improve your conservatory whilst minimising the disruption caused to your life. "DG Essex ltd installed complete window, soffit and fascia and cladding to my home in an excellent and professional manner. I rate this company highly." "The workmen arrived on time. Were polite and tidy. Friendly and discussed work as it progressed. Job looks good and site was left tidy - professional." "Removed existing windows and doors and replaced with high quality PVCU double glazed windows and doors"
© Copyright 2019 Double Glazing Essex Ltd. Company Registration Number 07216751.